Fuchs Hair named one of SYDNEY'S BEST HAIR SALONS! We are proud to have been named one of SYDNEY'S TOP 10 HAIR SALONS by Gritty Pretty!! 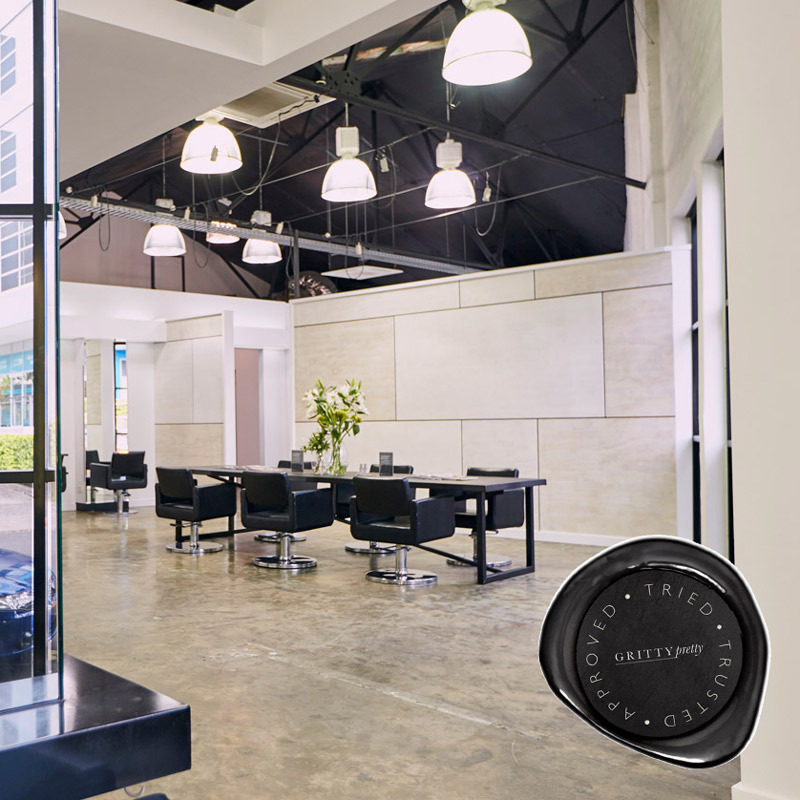 Gritty Pretty assembled an exclusive list of the very best hair salons in Sydney - each of them tried and approved by the beauty experts at @gretty_pretty. We are also featured in their newly launched 'Little Black Book of Beauty'. Check it out to find the best beauty salons all over Australia! Gritty Pretty is a leading Australian digital beauty publication based in Sydney. Led by Eleanor Pendleton, multi-award winning beauty editor and influencer, Gritty Pretty is beauty, minus the bullsh*t.